We often address signs of aging like stretch marks, frown lines, and crows-feet. With our exfoliations and chemical peels, guests can have their pores unclogged and their skin turnover accelerated. During your facial, we’ll use quality skin care products from brands like ClarityRx® Clinical Skin Care and Dermalogica®. Our massages can target trigger points in the neck and shoulders, come with a hot stone treatment, and meet the needs of athletes and expectant mothers. 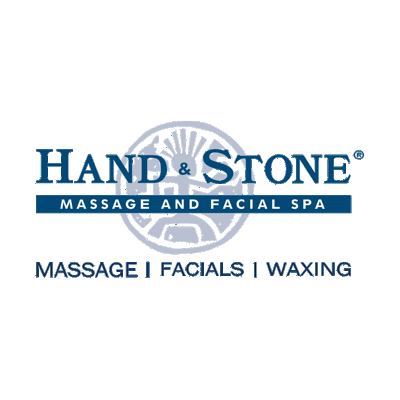 Hand & Stone is conveniently located in Dallas, TX, and we welcome walk-in appointments; this means if we’re not busy, we can immediately serve you. We have rooms that can accommodate you and your significant other as well. Contact us for more information. If you come to love our spa, you can become a member and take advantage of our significant savings.